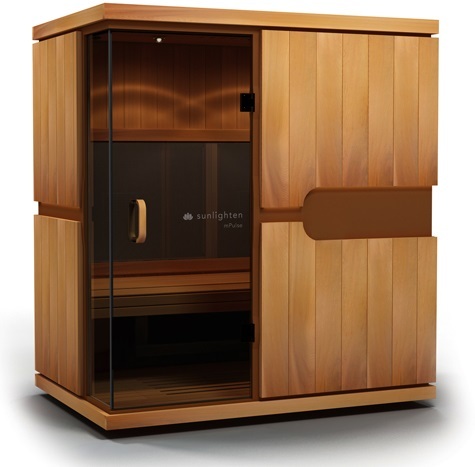 The latest mPulse series saunas feature Android-powered touchscreen controls. This puts the power of full-spectrum infrared heating at your fingertips. Learn more about 3-in-1 Full Spectrum infrared – unique to Sunlighten. The mPulse Conquer requires a dedicated 15amp circuit and a 15 amp power socket. 2 metre cord exits from back left of base. 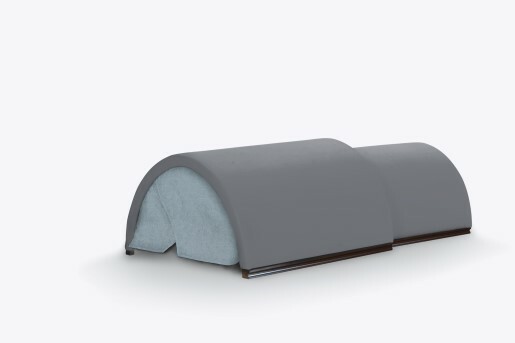 Sunlighten mPulse saunas are designed for self-installation. 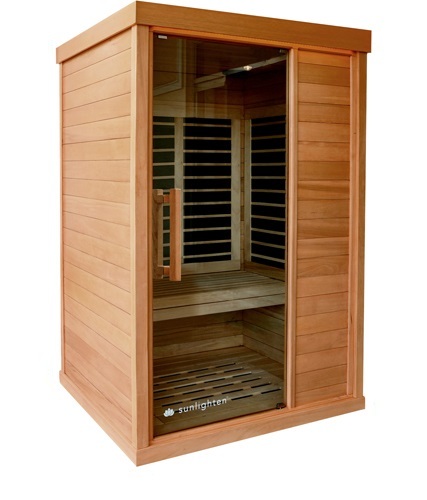 The sauna requires two people and typically takes around two-three hours to install depending on size. We have a skilled team who can provide sauna installation for you. Speak to your sales consultant for a quote or further information. Hypoallergenic Basswood timber is the recommended option for those who have sensitivities to fragrances and other irritants. Consistent in colour and texture, Basswood is a durable hardwood that is recommended for interior home sauna environments.